Online ordering menu for New China Royal Restaurant. 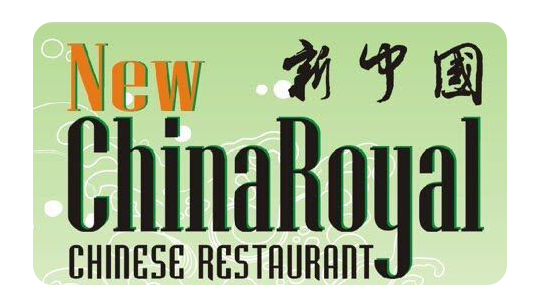 Welcome to New China Royal Restaurant! Where you can experience a variety of authentic Chinese food in a comfortable atmosphere with our friendly service! Try our Monk's Hunan Beef, Shrimp with Broccoli, Port with Bean Sprout, and we also have Diet Menu! We are located on North St and Genesee St and only 5 minutes from Auburn Public Theater and Finger Lakes Scuba. More choices on our online menu, order online now!